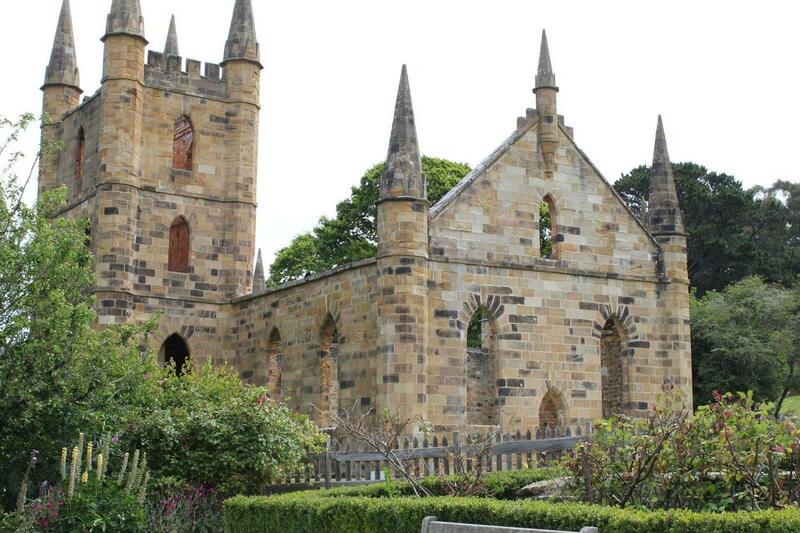 Port Arthur Historic Site is a compelling and dramatic reminder of our convict past and the early settlement of the Colony of Van Dieman's Land, now Tasmania. Interpretive and interactive presentations bring to reality the harrowing life of convicts 200 years ago. This tour offers maximum time at Port Arthur Historic Site.